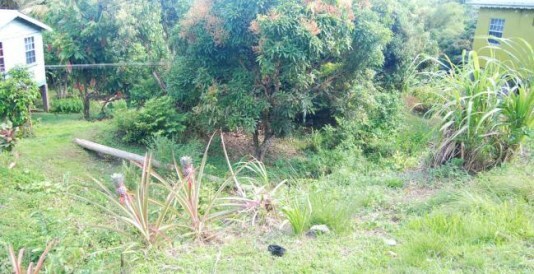 This tucked away lot, measuring approximately 16,335 sq ft, is located at the Vineyard, Windsor Forest, St David. . 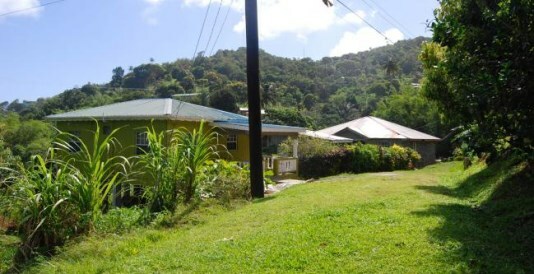 This tucked away lot, measuring approximately 16,335 sq ft, is located at the Vineyard, Windsor Forest, St David. 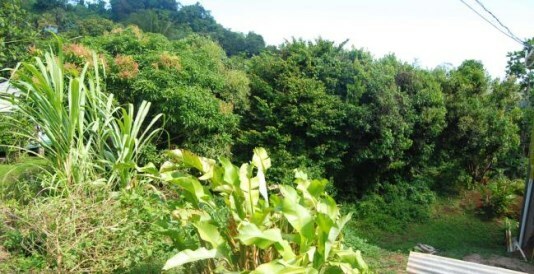 The site is undeveloped and offers the most spectacular views of hillside. 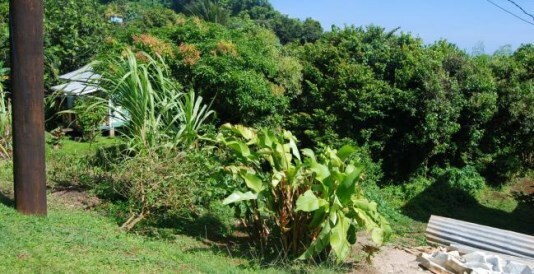 This property offers a wide range of usages, including the fact that it can be developed into a stunning home with a beautiful garden setting or used for agricultural purposes. •Good accessibility •Very competitively priced.